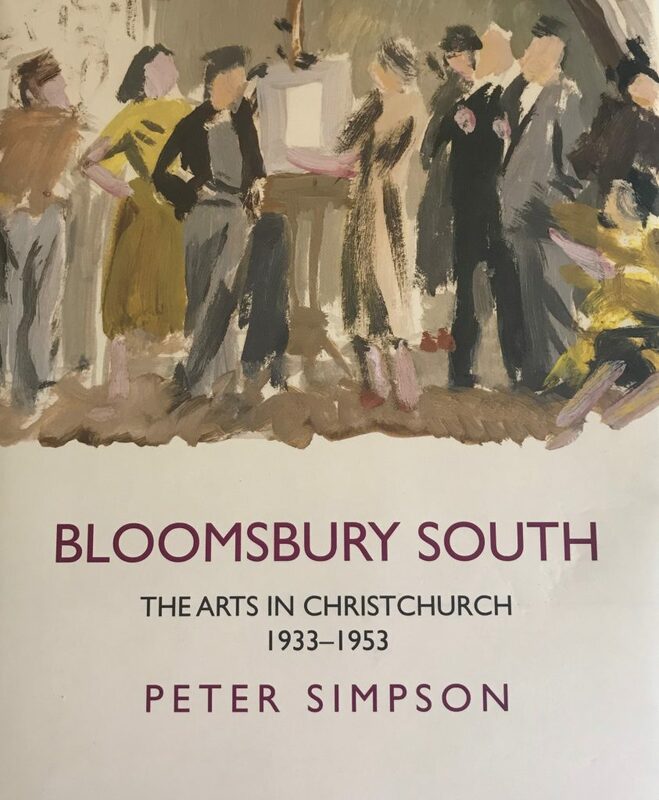 Peter Simpson’s latest publication, the impressive literary history Bloomsbury South The Arts in Christchurch 1933-1953 is a book that was waiting to be written. This generous, scholarly 353-page read, published by Auckland University Press in 2016, documents a Christchurch that disappeared long before the devastating earthquakes changed the face of the city forever. One that nurtured a cultural upheaval where ‘a dynamic group of people collaborated to create a distinctively New Zealand art which spoke to the condition of their country as it emerged into the modern era’. Here the illustrations, first hand observations and poetry tell the story as much as the narrative. 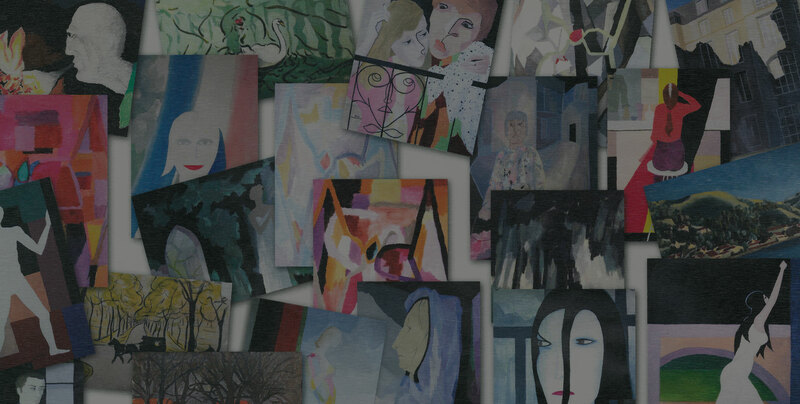 From Douglas MacDiarmid’s perspective, the book presents the environment and context in which a young student, unsure whether he would become a writer, musician or painter, came alive as a creative force. For this is the 1940s Christchurch that Douglas knew, when the creative activities of The Group and their many interrelationships were his learning ground. When almost everyone discussed in the book could be counted as an early friend or lasting influence. 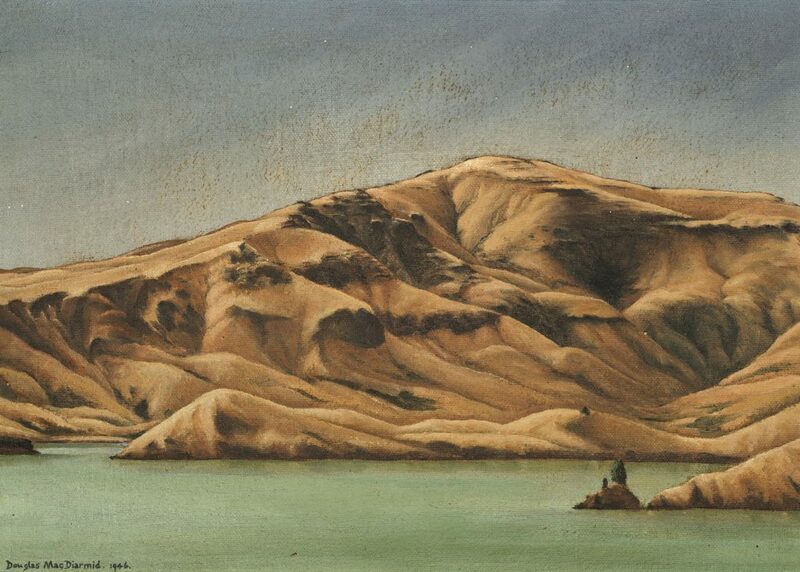 Bloomsbury South is not about Douglas, then very much the youngest member of the Group, but his numerous mentions and images of two of his best-known paintings of the period, The Immigrant (Otti Binswanger) 1945 and Mt Herbert 1946, demonstrate how involved he was in the cultural edge of New Zealand before he went abroad. For Douglas, older people were always more interesting than those of his own age, and had infinitely greater knowledge to share. Douglas’ music teacher Frederick Page was soon more friend than tutor, and his wife Evelyn guided his early painting efforts. He talked art and Buddhism with Rita Angus, soaked up Theo Schoon and Leo Bensemann’s painterly experience, mingled with poets and writers such as Curnow, Brasch, Baxter, Holcroft and Glover, and was early lover and lifelong friend to composer Douglas Lilburn. Despite the ‘the stimulating effect of contact with like-minded contemporaries in breaking down their sense of isolation’ detailed by Simpson, the abiding feeling of a country still held in its colonial past says a lot about why Douglas felt compelled to leave. Ten years later MacDiarmid’s extraordinary circle of erudite friends had plenty to say, which shaped his thoughts and philosophies but it was not enough. He couldn’t get over the sense of a landscape that was empty and silent; that had as little to say as the bulk of the population. 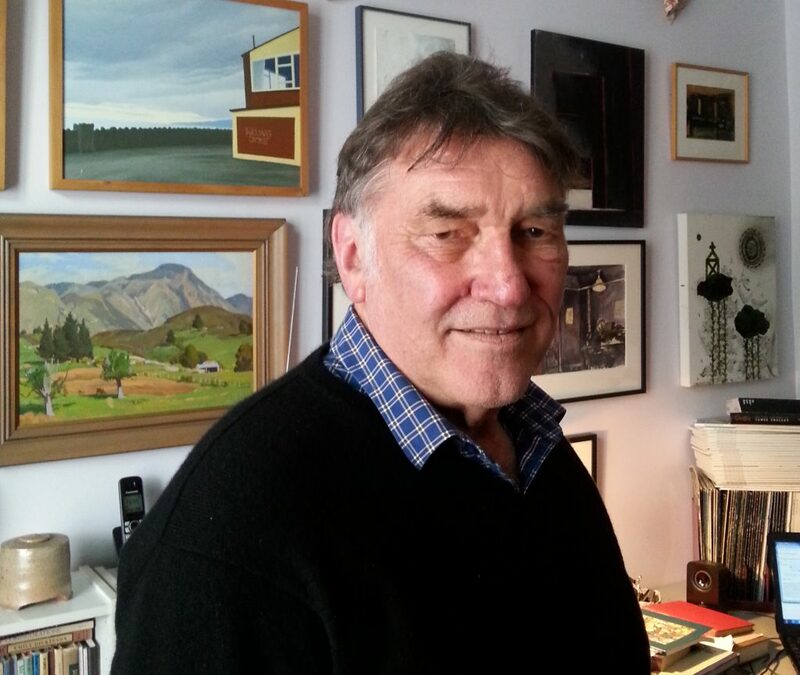 Ultimately, Douglas was part of the migration away from Christchurch that ended its golden years as New Zealand’s cultural centre. Bloomsbury South deserves to be read by everyone with an interest in the evolution of a country and its culture. It is an important social reference to a phenomenon that was all but forgotten over time. Douglas is the last survivor of that glorious period, as well as being the only one of his peers – apart from Toss Woollaston – eventually able to support himself solely as a painter, without having to resort to other work to pay his way. Please enjoy Nicholas Reid’s book review of Bloomsbury South: The Arts in Christchurch 1933-1953 by Peter Simpson, published in the New Zealand Listener on 12 September, 2016. Buy Bloomsbury South The Arts in Christchurch 1933-1953 (2016) by Peter Simpson, published by Auckland University Press.